I’ll be playing with some good friends in Hudson, NY tomorrow night as part of the Hudson Music Festival. It’s my first time playing at Helsinki. Hopefully the first of many! 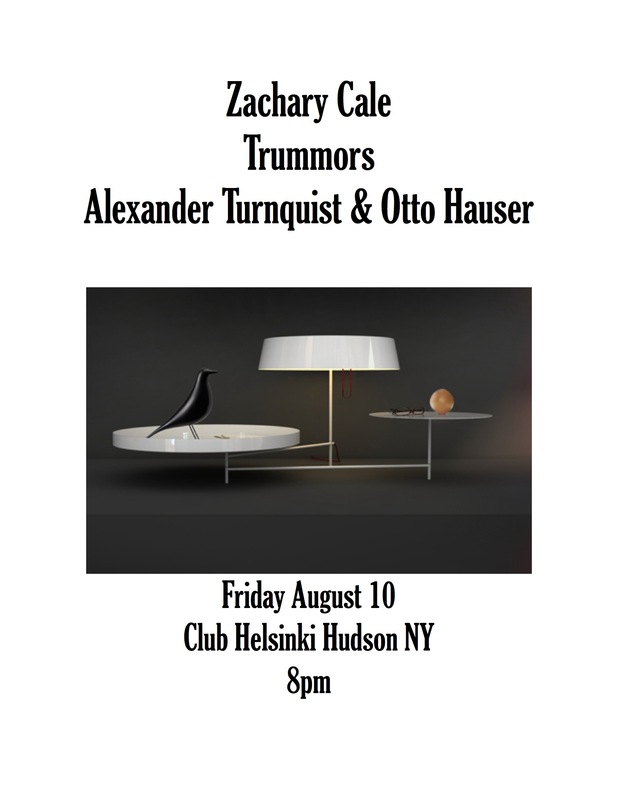 Show starts at 8pm with a duo set by Alexander Turnquist and Otto Hauser. Trummors will be on second, supporting their just released debut LP Over and Around the Clove on Ernest Jenning Recording Co. I’ll be closing the night with a solo set.